Losing a loved one is never easy. Here at Gordons, our specialist probate solicitors are on hand to offer support in dealing with an estate and to give estate administration legal advice to ensure this testing time is less stressful for you. The death of a loved one is a difficult time for family and friends left behind. Along with the grief and emotion of someone passing away, you then have to deal with the Will, or if there is no Will, understand how the deceased’s estate should be administered according to the law of intestacy. Not all estate administrations are complex, but this is often a time-consuming, challenging and onerous task. Our experienced probate lawyers can help with the unwelcome task of administering the deceased’s estate. Probate is the term used to describe the legal and financial processes involved in determining how the recently deceased’s assets (i.e. cash, possessions, investments and property) should be dealt with. This process is governed by the deceased’s Will or the intestacy rules. Even where matters are more straight forward, it is often reassuring to have a helping hand from a probate solicitor to know that you are doing everything correctly. At Gordons, we offer estate administration legal advice on a daily basis, ranging from the straight forward to the highly complex, and our probate lawyers can help you as much or as little as you want. As part of our commitment to transparency on pricing, click here if you wish to receive a quote for our uncontested probate service. 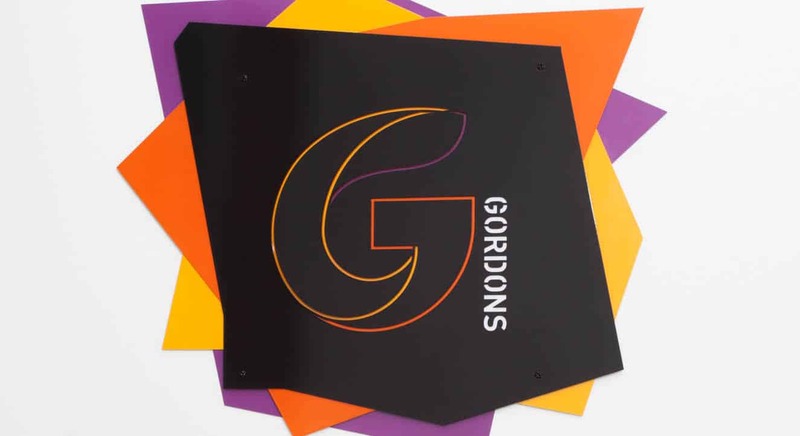 The Private Client team at Gordons includes members of The Society of Trust and Estate Practitioners and has a wealth of experience in offering probate legal advice and support. Our probate solicitors pride themselves on providing a service that is both professional and personal for clients ranging from high net worth individuals, families and business owners through to young adults buying their first home and making their first Will. The residence nil rate band - time to review my estate planning?